Big G Creative will be presenting four new licensed games at Gen Con this week: The Brady Bunch Party Game, Monster Crunch: The Breakfast Battle Game, the Bob Ross: Happy Little Accidents Party Game, and the Home Alone Game. All four games will be sold exclusively through Target. 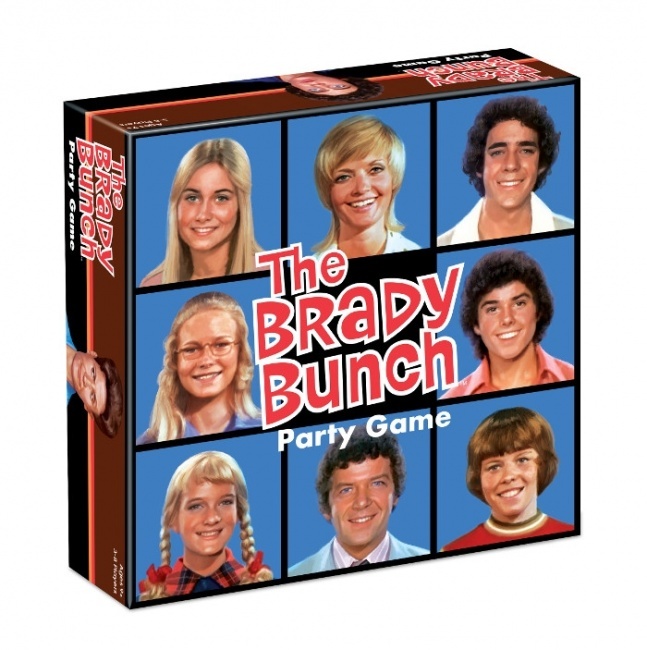 The Brady Bunch Party Game released in July. It is part whodunit deduction and part bluffing game. One player plays as Alice, who must identify which of the Brady kids is the "Troublemaker." The others, acting as the kids, try to hide their own guilt while throwing suspicion on the others. The game includes 68 cards, 8 character tiles with bases, 8 tokens, and 1 game board. It was designed by Prospero Hall (Bob Ross: Art of Chill) for 3 to 8 players, ages 9 and up, and takes about 20 minutes to play. MSRP is $24.99. 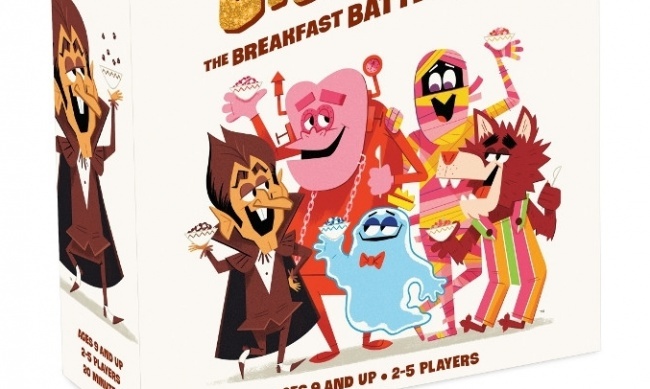 Monster Crunch pits the classic "Monster Cereal" characters—Boo Berry, Count Chocula, Fruit Brute, Fruity Yummy Mummy, and Franken Berry—against each other to see who can eat the most cereal, by using their luck, strategy, and special abilities. 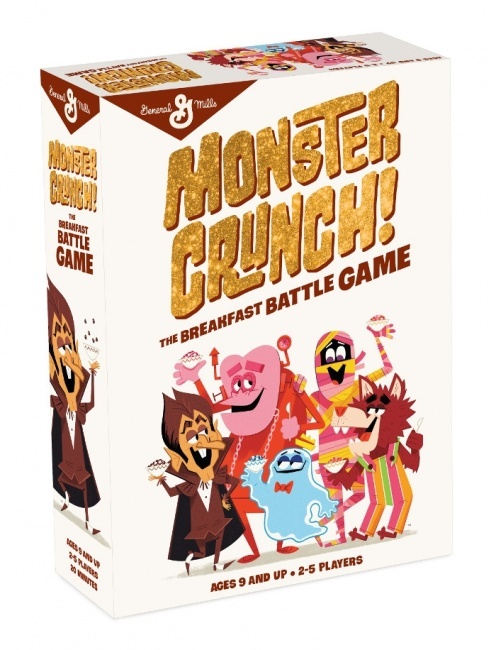 This game comes with 180 cards, 5 Cereal Bowl boards, 10 monster boards, and 15 milk tokens. Created by the Forrest-Pruzan Creative design studio (Harry Potter: Hogwarts Battle), this game is intended for 2 to 5 players, ages 9 and up, and plays in about 20 minutes. MSRP is $19.99. Release is planned for August. 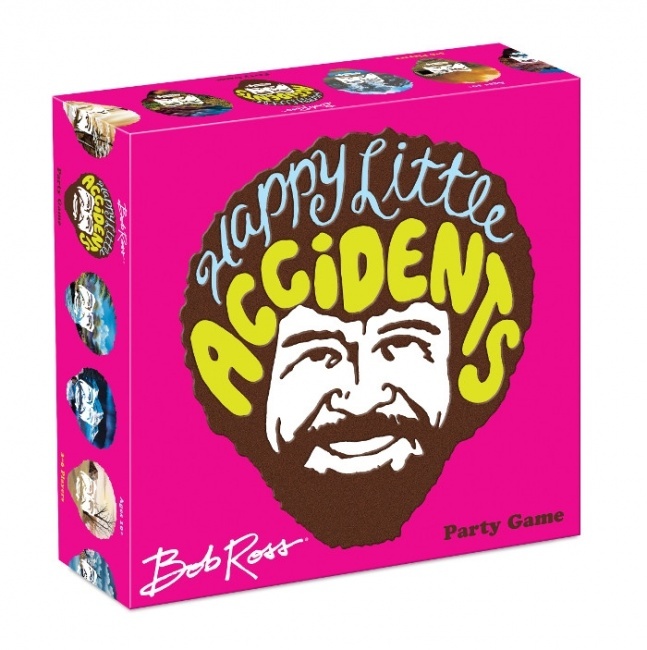 In the Bob Ross: Happy Little Accidents Party Game, players convert their mistakes into masterpieces by following Ross’ classic philosophy of "We don’t make mistakes… just happy little accidents." Players create art by combining abstract shapes and squiggles, then award points for each others’ creations. Bob Ross: Happy Little Accidents was created by Forrest-Pruzan Creative, and features 53 cards, 30 tokens, 7 markers, a pad of drawing paper, and 1 sand timer. Designed for 3 to 6 players, ages 10 and up, it plays in about 15 minutes. MSRP is $19.99. Release is planned for September. 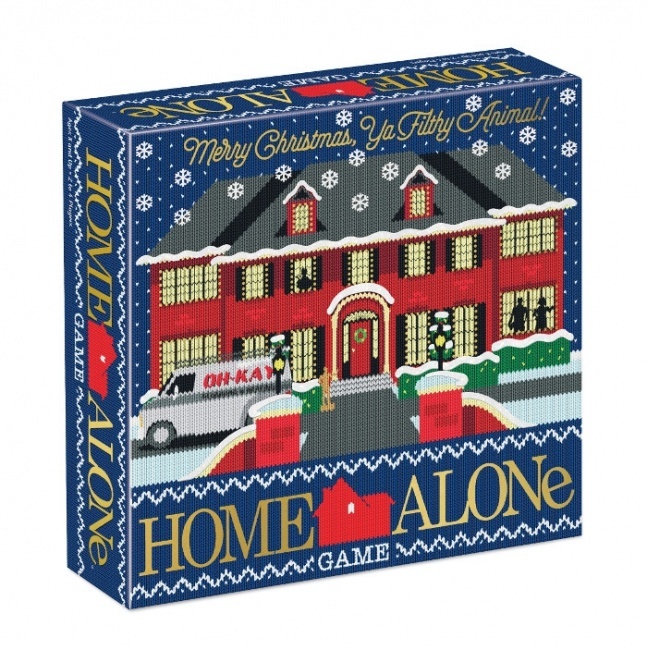 Based on the classic movie, the Home Alone Game puts one player in the shoes of Kevin McCallister, who must try to defend his home from the other players, acting as the Wet Bandits gang, who are trying to grab as much loot as they can. 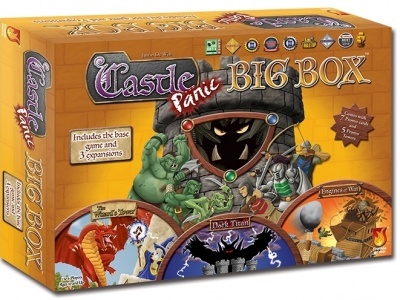 Designed by Prospero Hall, this game comes with 2 player boards, 74 cards, 3 tiles, and 1 die. 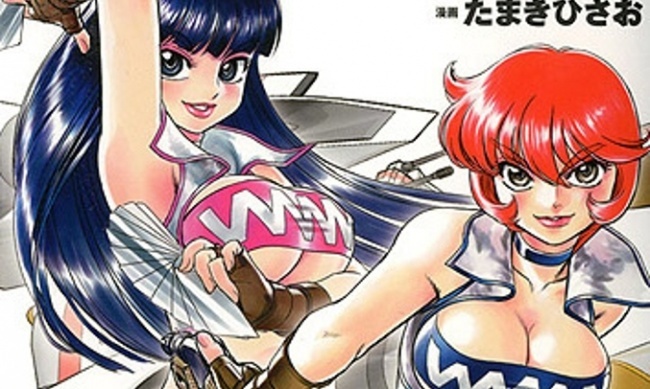 The game can be played by 2 to 4 players, ages 8 and up, and takes about 20 minutes to play. MSRP is $19.99. Release is planned for November. 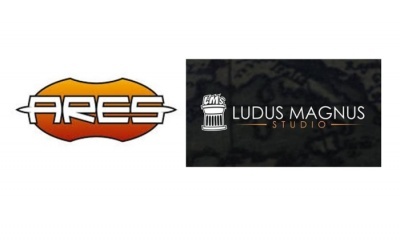 Click on the Gallery below for images of the game components in all four games. 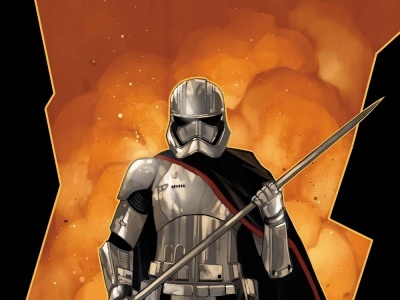 Target has been aggressively expanding its line of "Only-At-Target" exclusive board games, adding 70 titles to its list last year and 50 the year before (see "Target Adds 70+ Exclusive Games").